All of the horses on this page are home bred and home raised. They are very level headed, have straight legs, nice feet, all-around good conformation, are very people oriented and have good ground manners. All of these horses were imprinted from birth and are schooled using natural horsemanship methods including de-spooking. The horses listed on this page are currently used on our farm for our trail riding business. They are ridden on trails, over bridges, across creeks, and along roads (and so are exposed to, and are safe around traffic). They are also exposed to four wheelers, farm tractors, weedwackers, mowers, and other farm equipment. Most of the horses have been on travel overnights. They all load, tie, and trailer well. Home Raised, Autumn: 4/21/00 Home Raised Shetland-cross filly 13 Hands. To see her sire see Sheeder's Pride. Also, see her full sister Precious. Autumn is a cute mare with great conformation. Autumn has been away at shows, travel rides and has been great. She has been used for barrel racing and pole bending. 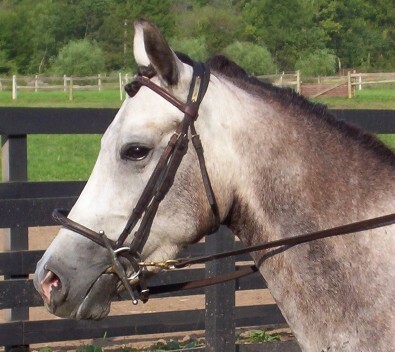 She is currently used in our riding program by beginner-experienced children and small adults. She would make a nice show pony, a gaming pony or a great pony for pony races! $5,900. Click here to see more photos of Autumn!!!! Home Raised, Precious: 5/10/99(home raised) Click here for more Photos of Precious! Shetland-cross filly 14 Hands. Precious is a nice mare. She has been trail ridden, ridden in the ring, jumped, competed at gymkhanas, and gone on travel rides. 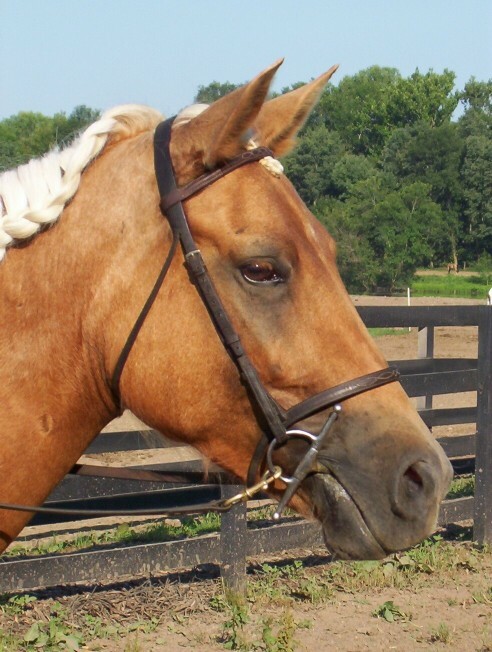 She is currently being used in our riding program for beginner to advanced children and small adults. $4,500. See her sire Sheeder's Pride and her full sister Autumn.